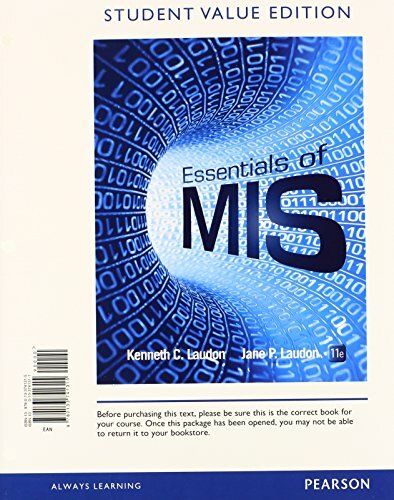 9780471512950, titled "The Complete Will Kit" | John Wiley & Sons Inc, May 1, 1990, cover price $24.95 | also contains The Complete Will Kit | About this edition: An easy-to-follow guide to creating a will that may be used at any stage of estate planning. 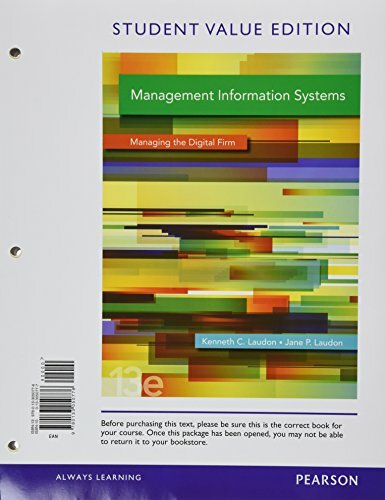 9780134058474 | 14 pck har edition (Prentice Hall, May 10, 2015), cover price $295.60 | About this edition: NOTE: Before purchasing, check with your instructor to ensure you select the correct ISBN. 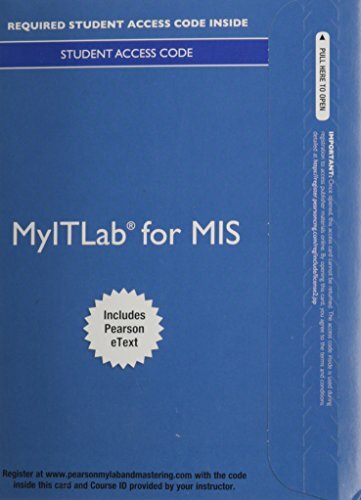 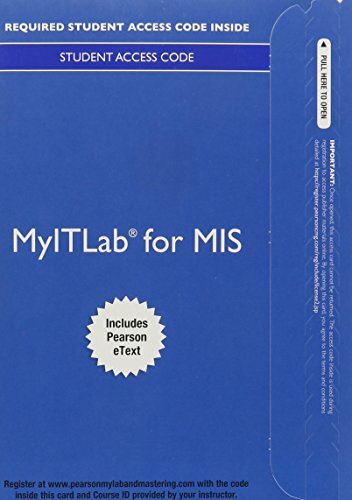 9780133898163 | 14 edition (Prentice Hall, January 15, 2015), cover price $287.60 | About this edition: NOTE: You are purchasing a standalone product; MyMISLab does not come packaged with this content. 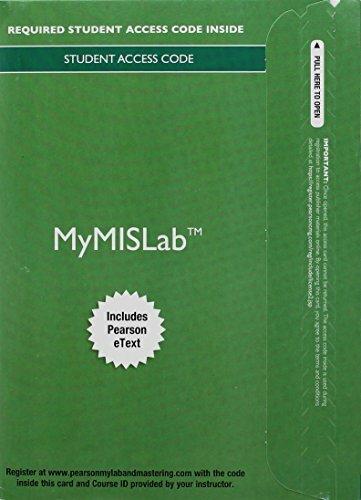 Product Description: Essentials of MIS 11th Edition Access Card. 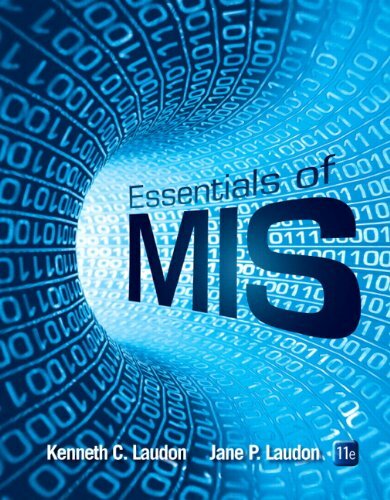 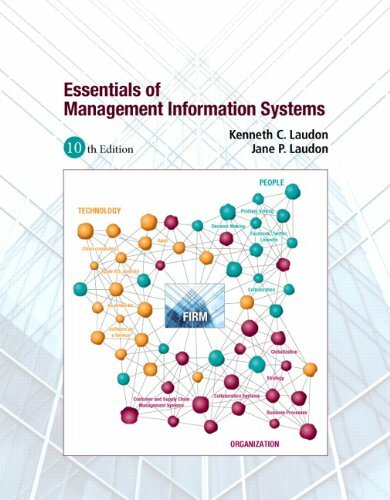 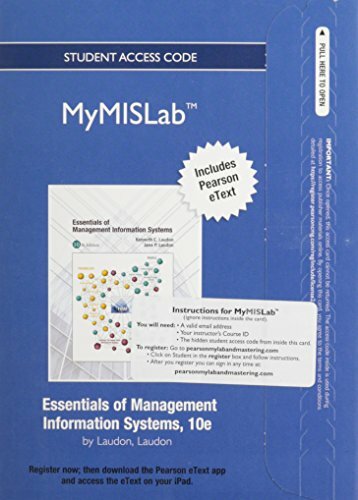 9780133581782 | 11 psc edition (Prentice Hall, April 14, 2014), cover price $109.07 | About this edition: Essentials of MIS 11th Edition Access Card. 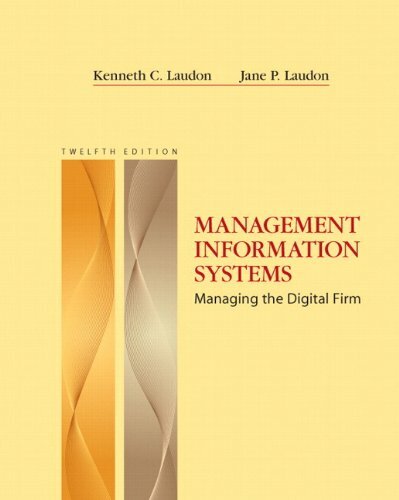 9780133826135 | 13 psc edition (Prentice Hall, April 13, 2014), cover price $108.27 | About this edition: ALERT:Â Before you purchase, check with your instructor or review your course syllabus to ensure that youÂ select the correct ISBN. 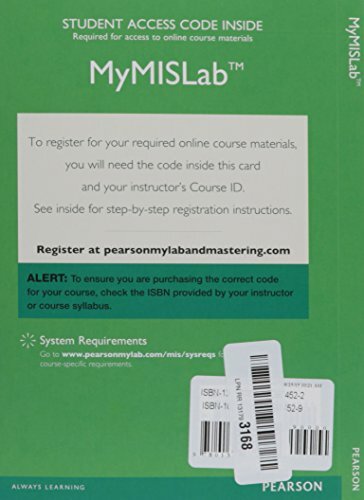 9780132669726 | 10 psc stu edition (Prentice Hall, June 2, 2012), cover price $105.00 | About this edition: ALERT:Â Before you purchase, check with your instructor or review your course syllabus to ensure that youÂ select the correct ISBN. 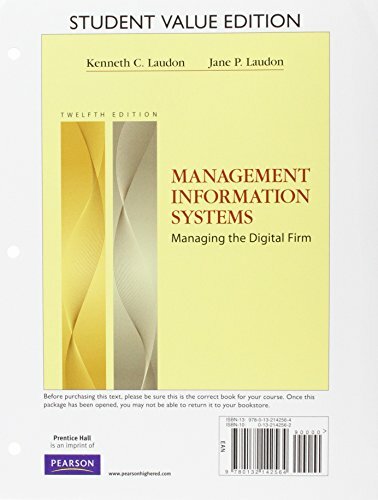 9780132576581 | 12 pck har edition (Prentice Hall, June 16, 2011), cover price $270.67 | About this edition: ALERT:Â Before you purchase, check with your instructor or review your course syllabus to ensure that youÂ select the correct ISBN. 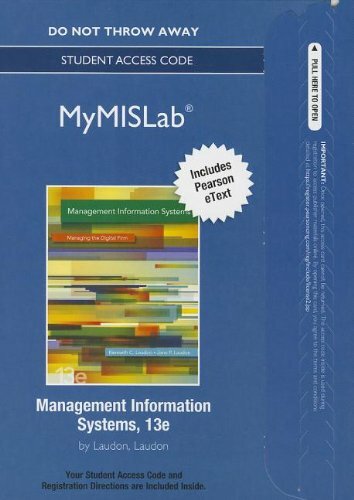 9780133058321 | 13 psc edition (Prentice Hall, February 27, 2013), cover price $104.00 | About this edition: ALERT:Â Before you purchase, check with your instructor or review your course syllabus to ensure that youÂ select the correct ISBN. 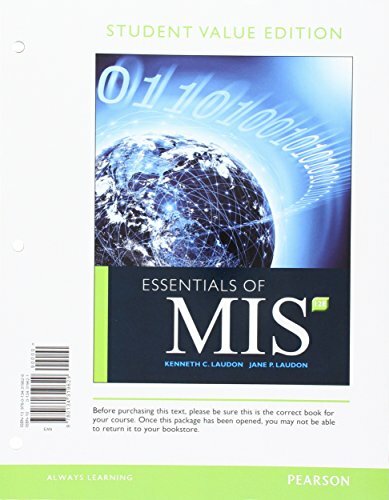 9780132478083 | 12 psc stu edition (Prentice Hall, June 3, 2011), cover price $104.00 | About this edition: ALERT:Â Before you purchase, check with your instructor or review your course syllabus to ensure that youÂ select the correct ISBN. 9780132668552 | 10th edition (Prentice Hall, January 18, 2012), cover price $249.80 | About this edition: An in-depth look at how today's businesses use information technologies. 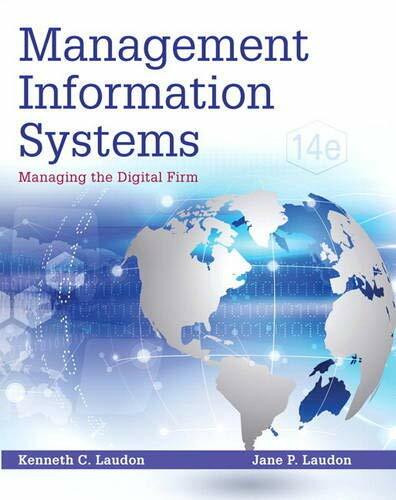 9780136110996 | 9 edition (Prentice Hall, January 5, 2010), cover price $193.33 | About this edition: An in-depth look at how today's businesses use information technologies.